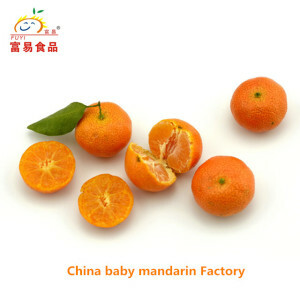 Alibaba.com offers 5,799 tangerine citrus products. 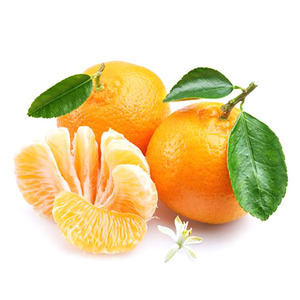 About 66% of these are fresh citrus fruit, 1% are herbal extract, and 1% are slimming tea. 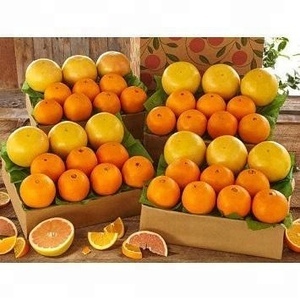 A wide variety of tangerine citrus options are available to you, such as mandarin orange, orange, and lemon. 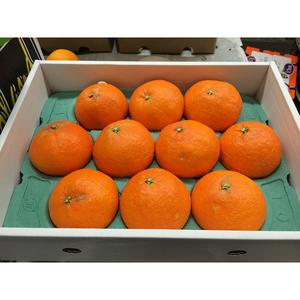 You can also choose from citrus fruit, single herbs & spices. 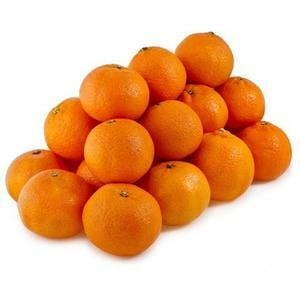 As well as from common, organic. 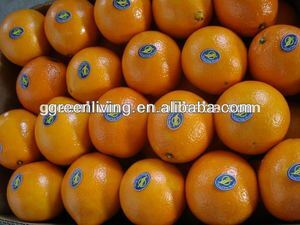 And whether tangerine citrus is iso, fda, or haccp. 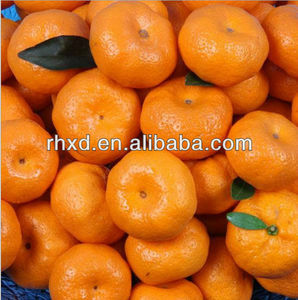 There are 5,039 tangerine citrus suppliers, mainly located in Asia. 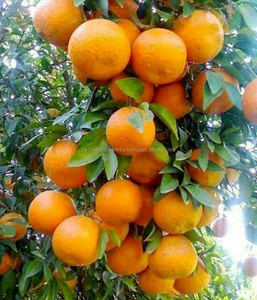 The top supplying countries are China (Mainland), Egypt, and Pakistan, which supply 43%, 20%, and 7% of tangerine citrus respectively. 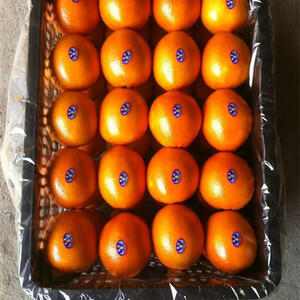 Tangerine citrus products are most popular in South Asia, Mid East, and North America. 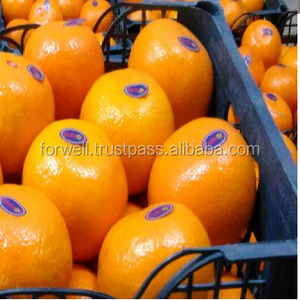 You can ensure product safety by selecting from certified suppliers, including 1,175 with Other, 485 with ISO9001, and 220 with HACCP certification.